Alexandria, VA – On Tuesday, February 24th, the National Guard Youth Foundation (NGYF) will celebrate the 10th anniversary of its ChalleNGe Champions Gala, which has been instrumental in raising millions of dollars over the past ten years to enable NGYF to help at-risk youth turn their lives around and continue a path of success through scholarship funds and workforce and skills development efforts. 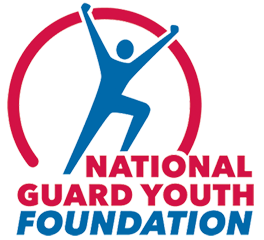 This year’s gala will celebrate the success of the Youth ChalleNGe Program, the program supported by the NGYF, by bringing together congressional and military leaders, the business community, alumni, graduating cadets and noted celebrities including country music star Randy Houser and NASCAR driver Tyler Reddick. FOX News’ Jon Scott will emcee the event.